The agricultural technology demonstration center project has embodied one major form of China’s foreign agricultural aid in recent years. Based on a field survey of the project, this chapter presents its progress, content, and operational mechanisms. Four main features are analyzed: agricultural knowledge transfer centered on technology, Sino–Tanzanian cooperation patterns under the principles of mutual benefit and win–win cooperation, orientation to beneficiary countries’ needs and targeting of mainly small-scale farmers, and the principle of “guided by the government, focused on the enterprises, and operated by the market” to achieve project development. The agricultural technology demonstration center project has achieved progress in technology, platform, and sustainable development, receiving positive evaluations from beneficiary countries, international society, and both domestic and foreign media. 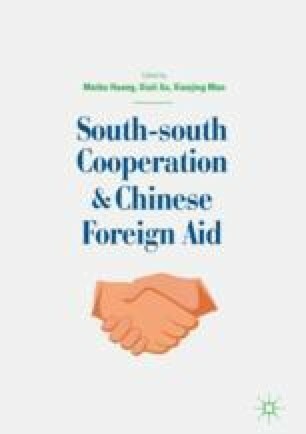 In conclusion, the chapter offers relevant suggestions regarding feasibility studies at the early stages of projects, monitoring and evaluation, publicity, cultivation of talents, and collaboration mechanisms.